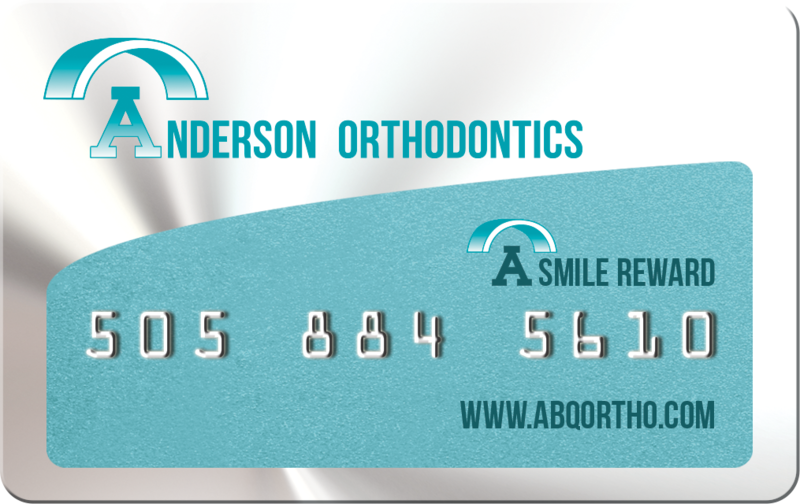 Welcome to Anderson Orthodontics, PC in Albuquerque, New Mexico! Our experienced orthodontist, Dr. Kimsey Anderson, and our friendly team members are dedicated to helping you achieve the beautiful smile of your dreams. We provide high-quality orthodontic care for children, adolescents, and adults at our family-friendly, comfortable office. Dr. Anderson has twice been voted “Albuquerque’s Best Orthodontist” by Albuquerque The Magazine, and she focuses on individual, personal care. Your smile is our top priority! Dr. Anderson is committed to providing the orthodontic treatment that best fits your needs. In addition to traditional braces, we are pleased to offer Invisalign®, a nearly invisible straightening method, and AcceleDent®, an accelerated orthodontics treatment, at our office. We strive to stay abreast of the latest innovations in orthodontic and dental technology, which we incorporate in our office and our treatments. We utilize digital X-rays and ceph X-rays to allow for all-digital images at our office. Our orthodontist and staff members are eager to help you achieve a straighter, more beautiful smile! Anderson Orthodontics, PC is proud to serve Albuquerque, as well as the surrounding communities of Rio Rancho, Corrales, South Valley, Placitas, Sandia Park, and Edgewood, New Mexico. We invite you to browse our website and call our office to learn more about Dr. Anderson and our orthodontic services. We look forward to caring for you and your smile! Dr. Kimsey Anderson is a board-certified orthodontist with over 25 years of experience in dentistry, and she has lectured internationally to both dentists and orthodontists. 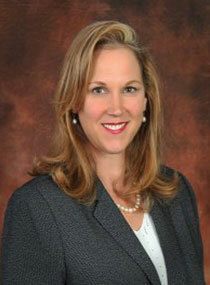 Recently, she has twice been voted “Albuquerque’s Best Orthodontist” by her peers in Albuquerque The Magazine. Click here to see more about our Orthodontist!